This week we have been practicing how to read to someone. Why? First, it is fun. 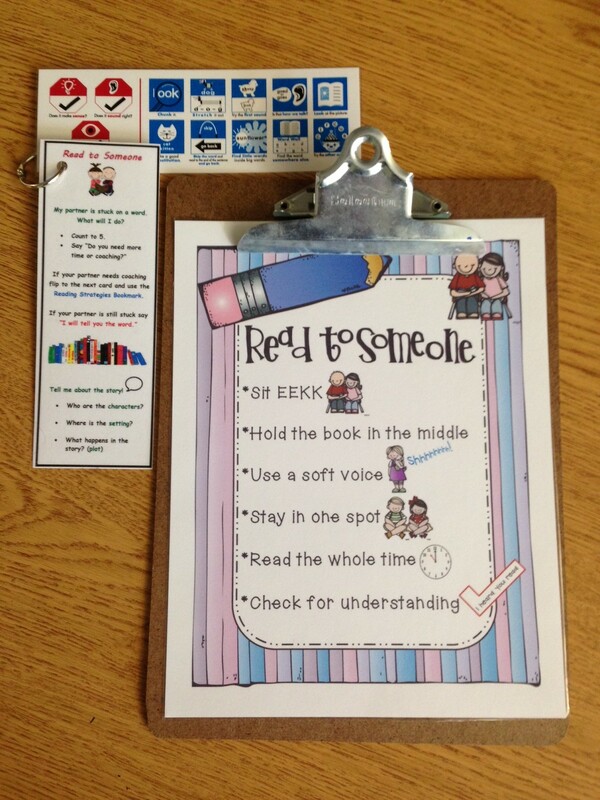 Second, it helps us learn how be better readers. 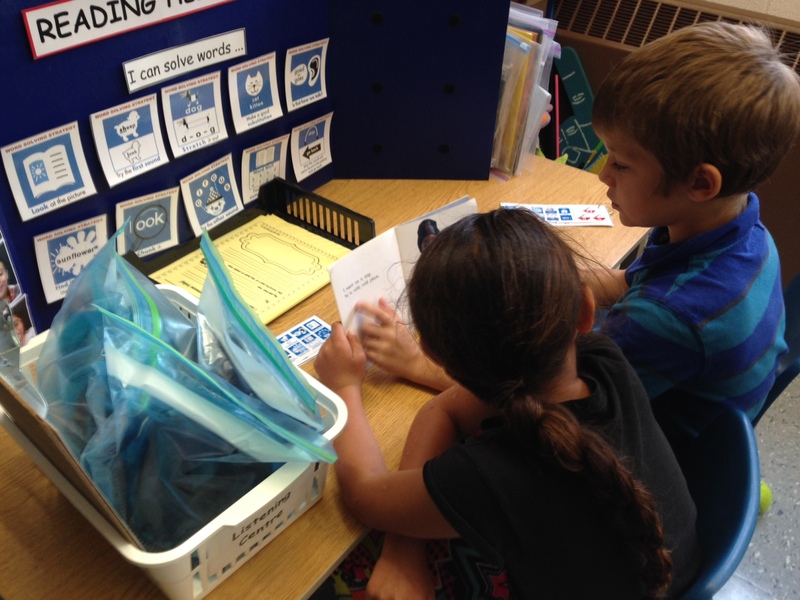 We like having a friend as a coach to help us when we get stuck on a word, or when we need help remembering what happened in the story. After we choose our books we get our bookmarks that have instructions about how to be a good coach, and how to help each other figure out words we don’t know. 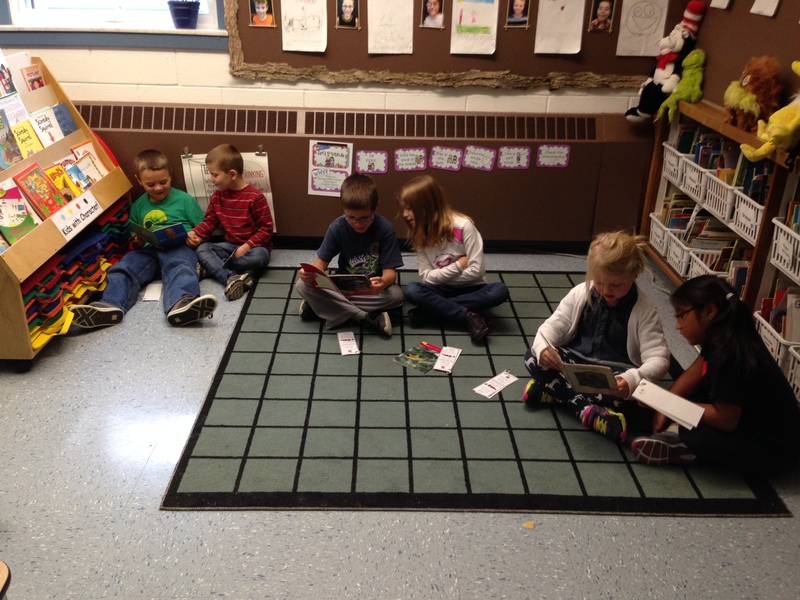 Here are some pictures of use reading to each other! What do you do if ypu come across a word you don’t know? Those are the first 3 strategies we try. There are others too! 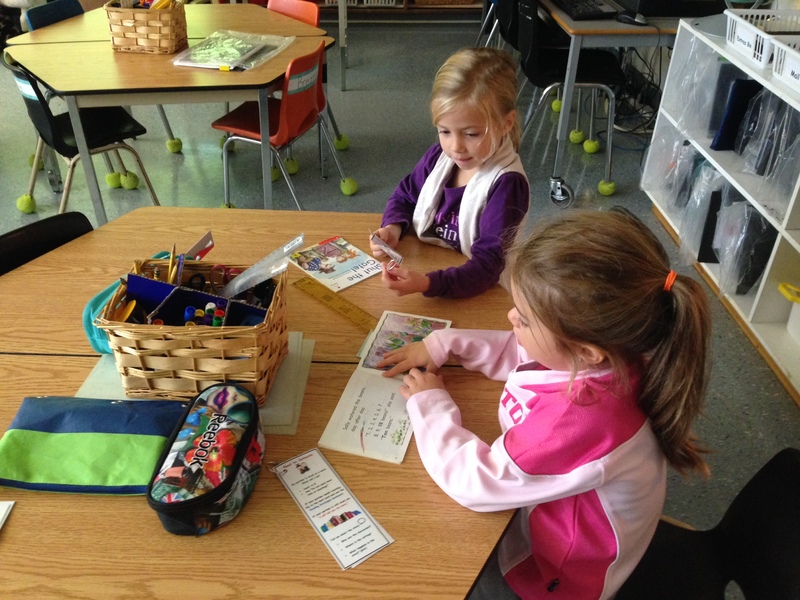 They are on our Reading Strategy Bookmarks.